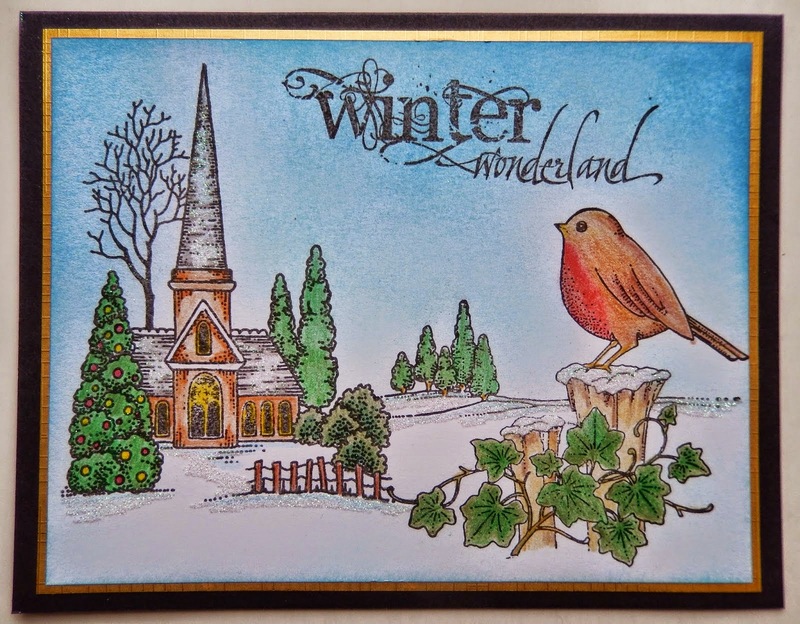 We are continuing our wonderful winter scene theme this week. Please make sure that your scenic card, tag or project has stamped images of trees with foreground and background images. We are a scenic challenge after all!